Today, a look at reader stereotypes. Also, prediction for Black Friday (yes, already! 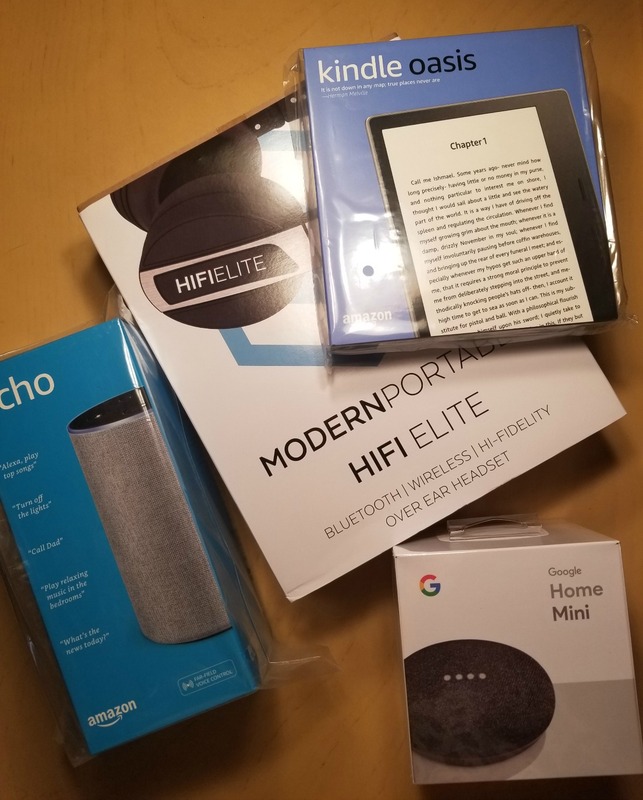 ), new Roku devices and a Plex goes to the cloud. In deals, uninterruptible power supplies and power banks. 10 Types Of Readers You’ve Probably Encountered In Real Life (Bustle) Book readers tend to have certain things in common. Here’s a look at ten stereotypes. Which one are you? 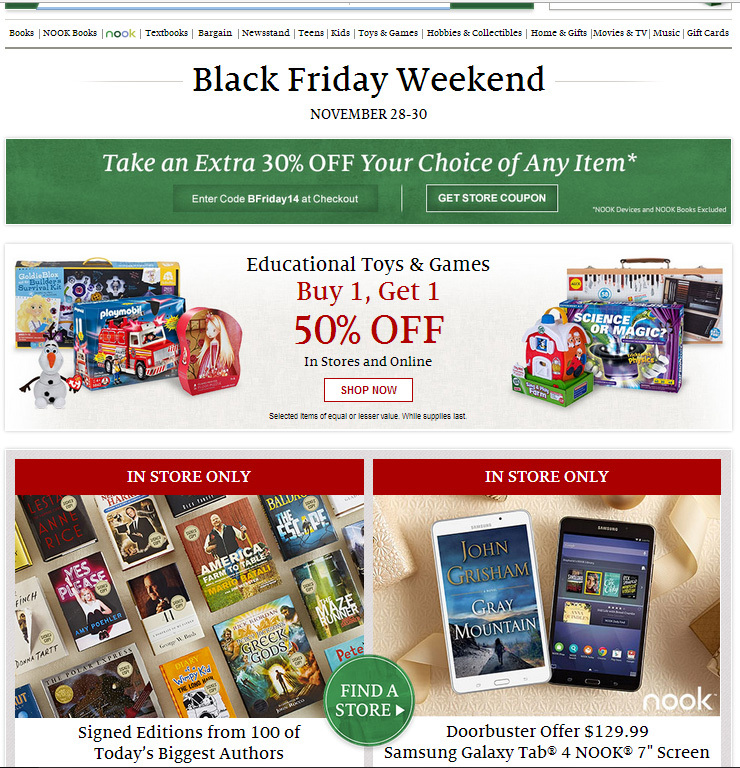 Black Friday 2016 predictions include $90 Chromebooks, $299 Apple iPad Air 2 tablets (ZD Net) Yes, Black Friday will soon be upon us and the tech rumors are starting already. Plex teams up with Amazon to launch a cloud-based version of its Media Server (The Next Web) Some new options for the popular media streaming software (with a few caveats). Amazon’s selection of Kindle Daily Deals includes The Renaissance Soul: How to Make Your Passions Your Life – A Creative and Practical Guide by Margaret Lobenstine. In Today’s Deals, save up to 50% on select APC products, including uninterruptible power supplies, power packs and surge outlets. The Barnes and Noble Nook Daily Find is The Excellent Lombards by Jane Hamilton. The Romance Daily Find is Chase Family Series: A Jewels of Historical Romance Duet by Lauren Royal. Kobo’s Daily Deal is Saint Peter’s Soldiers (A James Acton Thriller, Book #14) by J. Robert Kennedy. The Extra Daily Deal is The Excellent Lombards by Jane Hamilton. iTunes’ Weekly Bestsellers Under $4 includes Chocolate Chip Cookie Murder by Joanne Fluke. Google Books has a selection of Start a New Series titles, with prices starting at 99 cents. From The Ebook Reader, How to set up profiles and family library sharing on Kindle and Fire Tablets. From The Digital Reader, A hands on look at new and old Washington Post apps. Indiewire share top film scripts for free download, from Teleread. The Fire HD 7 is on sale for $119 as part of Amazon’s Black Friday promotions. I have the previous generation of this and it is a nice little tablet. I use mine for movies, games and reading book where color is important (gardening and cooking). Amazon has the large Kindle DX on sale from November 24th until the 28th for only $259. The device has a large 9.7 inch display and normally retails for $379. The DX has free 3G included, but does not have wi-fi. 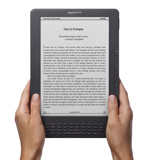 Amazon generally does not put Kindles on sale. 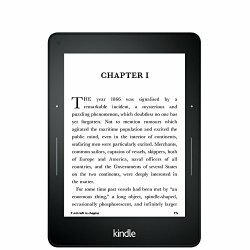 If you have been wanting a large Kindle for reading technical manuals and PDFs, this is a great deal and I suspect that these won’t last very long.